Insight Actors Studio || Enrolling Now! Want to learn more about our teachers? WEDNESDAYS 11:00 a.m. – 2:00 p.m.
Open to students age 18 and up. Spaces are limited. This ongoing class will focus on the Meisner Technique. Students will develop a comprehensive set of “acting tools” to draw upon when approaching a role or a scene. We will explore trust, relaxation, focus, collaboration and imagination through the Meisner lens. From the foundational repetition work, to learning how to work off of your scene partner, through the extreme emotion of relationship and physical activity, this class will teach you how to be PRESENT and IN each moment. Ultimately, this class will cover script analysis and on-camera scene work. This class is appropriate for actors, aged 18 and up, at any level of acting experience. No prior Meisner training is required. Open to students aged 13-17. Spaces are limited. CLASS DESCRIPTION: This weekend intensive course is designed to help young artists find the freedom in authenticity, the power of imagination, the importance of storytelling and the joy in “playing professionally.” Students will learn to listen, be in the moment and serve each other. Students will learn fundamentals of acting and practice applying those to scene work. 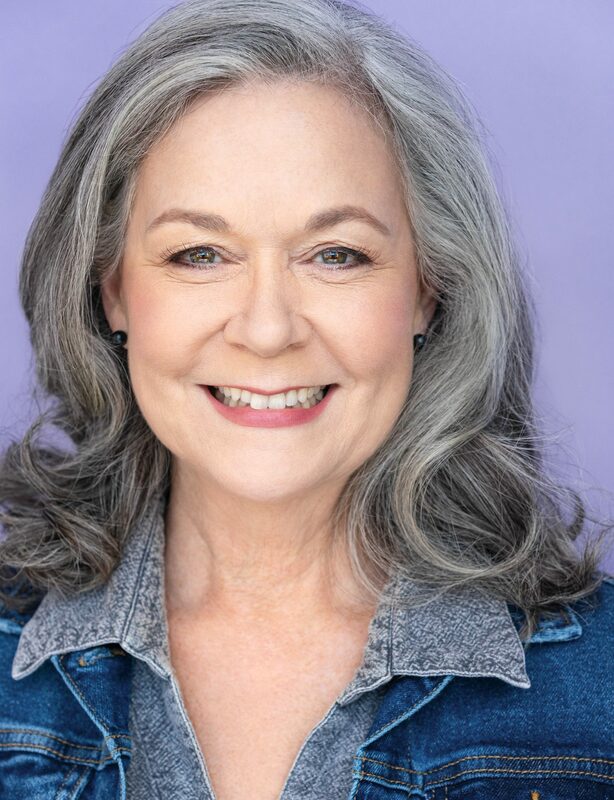 TEACHER: Elizabeth (Beth) Becka, IAS Owner and Director, has an MFA in Acting/Directing from UNCG and is a certified Instructor of the Meisner Approach to Acting as trained by Larry Silverberg. Beth was a private acting coach in Los Angeles for 8 years and she has taught for over 25 years both privately and in Theatre and Communication Studies at UNCW. 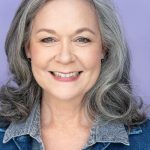 Her career spans from directing or acting in over 40 theatrical productions from Off-Broadway in NYC and Regional Theatre to TV and film projects in Los Angeles and the Southeast. Beth had a recurring role on NASHVILLE. Recent roles include VENOM, GOOD GIRLS, GREENLEAF, SIX, SECRETS AND LIES, FINDING CARTER, WHAT TO EXPECT WHEN YOU’RE EXPECTING, and WAR ROOM. Beth was the pre-production and on-set acting coach for the following feature films: UNBROKEN: PATH TO REDEMPTION, WAR ROOM, LIKE ARROWS, OVERCOMER and for the NBC pilot, GAME OF SILENCE. In younger days she had a recurring role on MATLOCK. Click here: A conversation with Rick Andosca and Beth Becka. Open to students aged 18 and up. Spaces are limited. CLASS DESCRIPTION: In this ongoing class, taught by Rick Andosca, students will find out through personal experience what the reality of doing is. This work is the heart of the Meisner Technique and amplifies the actor’s own awareness, senses, instincts and heart. Students will progress from developing an organic access to themselves to a real, active awareness of others. The class will apply these skills to monologues and scene work. 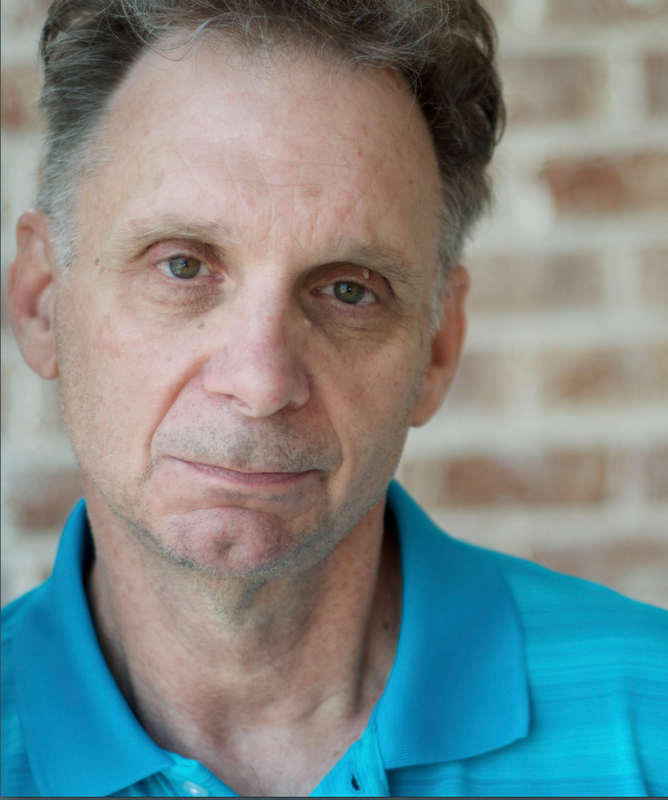 TEACHER: Rick Andosca has been an actor, theatre director and teacher for close to fifty years. 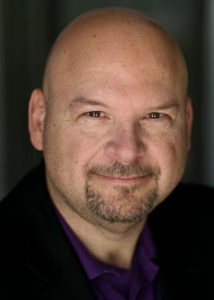 As a stage actor, he has played over seventy roles in more than 1,000 performances and has directed over twenty Actors Equity Association productions from L.A. to N.Y.C.. Rick has appeared in more than twenty films and television shows and has worked with Elijah Wood, Gregory Hines, Carroll O’Conner, and David Morse, among others. He trained in the Meisner Technique with Robert X. Modica in N.Y.C. for eight years and studied at Leland Powers School of Radio/Television and Theatre in Boston. 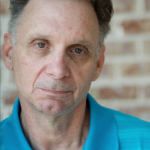 Click here: Meet Rick Andosca. Join us for our “Second Sunday” sessions. We will be offering this workshop on the second Sunday of each month, 3:00 – 6:30 p.m. The workshop will provide an overview of what it takes to become a professional actor in the Southeast market. We will discuss getting an agent, appropriate networking with casting directors, head shots that reflect you well, and much more. The main focus of this workshop will be financial planning for an acting career. Open to students of all ages. Anyone under the age of 18 must be accompanied by a parent or guardian. Spaces are limited. TEACHER: Cameron Lee joined the Goizueta Business School at Emory University as an adjunct faculty member in accounting in 2011. He is a certified public accountant. Prior to his arrival at Emory, Lee worked for 20 years in public accounting, and in the oil service and mortgage banking industries. At Washington Mutual, he served as a vice president, managing a variety of business functions, including acquisitions and integrations, technology finance, and capital investments. At Bank of America, he served as a vice president and financial control manager in the mortgage services group. He received his MBA from Texas A&M University and has a BBA in accounting from Eastern Michigan University. Cameron has embarked upon a second career as an actor, so he understands what it takes to put a great financial plan in place for an acting career! 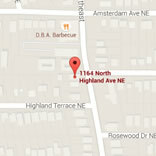 PLEASE GO TO OUR NEWS AND EVENTS PAGE! Course payment: FULL Tuition is due and payable upon registration. All payments are non-refundable except in cases of cancellation of class due to low enrollment. IAS offers a payment plan to returning students only. We accept cash, check or credit/debit card for tuition payments. Please note, all card transactions require an additional 4% handling fee. Any class with an enrollment of fewer than 6 students on the opening day of each session is subject to cancellation. The decision to cancel a class is made at the sole discretion of the Director of Insight Actors Studio. While IAS teachers will inform students of material missed, there are no makeup sessions for missed classes. IAS teachers are all working actors. In the event a class must be cancelled due to a teacher absence, that class will be made up. Insight Actors Studio does not guarantee career-advancement or advancement from one class level to the next unless approved by the current level teacher and the IAS Director.